I Specialize in Coconut Creek Coral Springs, Parkland, Heron Bay, Margate, Pompano Beach, Weston, Boca, Davie, Dania, Broward Plantation, Deerfield Beach, Tamarac, Lighthoue Point, Sunrise, Palm Beach & Ft. Lauderdale. 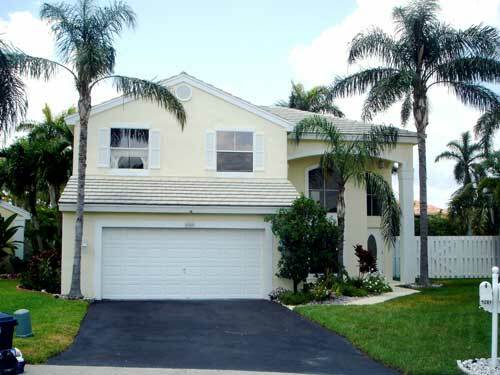 FEATURED COCONUT CREEK HOME ONLY $369,900! LOCATED IN SOMERSET AT LAURENS TURN. 3 BEDROOMS, 2.5 BATHS. 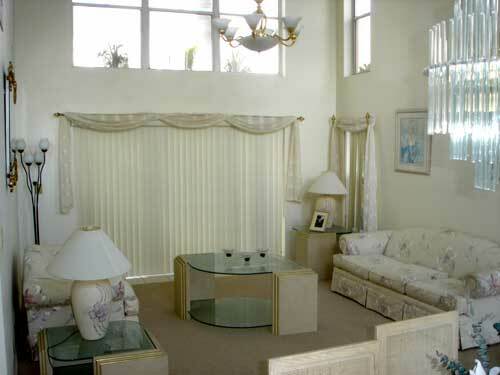 SPECTACULAR 2 STORY HOME WITH 20' CEILINGS IN GREAT CONDITION AT SOMERSET/LAURENS TURN IN COCONUT CREEK. THIS DELIGHTFUL 3 BEDROOM, 2.5 BATH FAMILY HOME HAS NEW PAINT INSIDE AND OUT, A PRIVATE BACKYARD WITH PATIO, 1 YR OLD CARPET, & NEW AC IN 2003. NICEBREAKFAST NOOK & VAULTED CEILINGS IN MASTER BEDROOM PLUS A 2 CAR GARAGE. 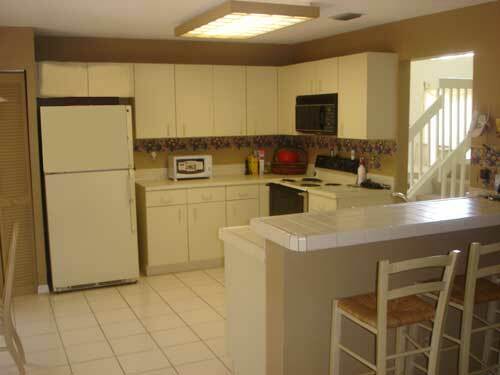 GREAT LOCATION AT THE END OF A CUL-DE-SAC WITH CONVENIENT ACCESS TO THE SAWGRASS AND GREAT SCHOOLS. TAKE 441 NORTH OF WILES TO WINSTON PARK BLVD. GO EAST AND TAKE YOUR 1ST LEFT INTO SOMERSET AT LAURENS TURN. ENTER COMMUNITY ON THE RIGHT AND TAKE YOUR FIRST RIGHT AT THE STOP SIGN. HOUSE IS AT THE END OF THE CUL DE SAC ON THE RIGHT. Fort Lauderdale REALTORS®: Almost anyone can sell you real estate, but only REALTORS® are backed by the National Association of REALTORS® and are bound by its strict Code of Ethics. It's an exciting time in the Fort Lauderdale real estate market. 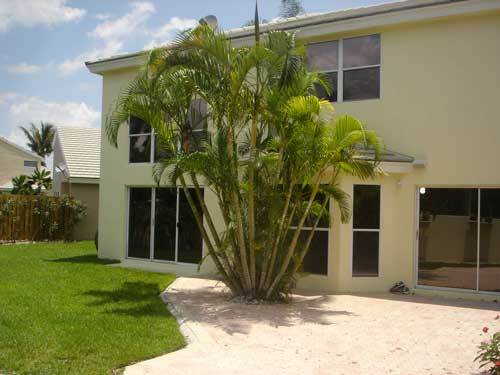 Let Ed Poirier a qualified Fort Lauderdale REALTORS® do the work while you find the home of your dreams.